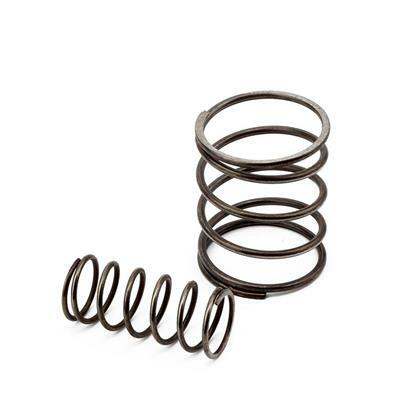 HYB-GSS-01-05 - Hybrid Racing Heavy-Duty Gear Selector Springs - Pann Auto Performance - San Diego largest aftermarket automotive performance parts - What do you drive? Our heavy duty gear selector springs offer an increase in the preload and 82% stiffer spring rate over the factory parts which aids in “centering” the gear selector and shifter. Upgrading these springs will make your gear changes a bit sharper since they replace the soft OEM ones. These parts are also included in every Hybrid Racing performance shifter cable kit which we have been using and selling for nearly a decade.